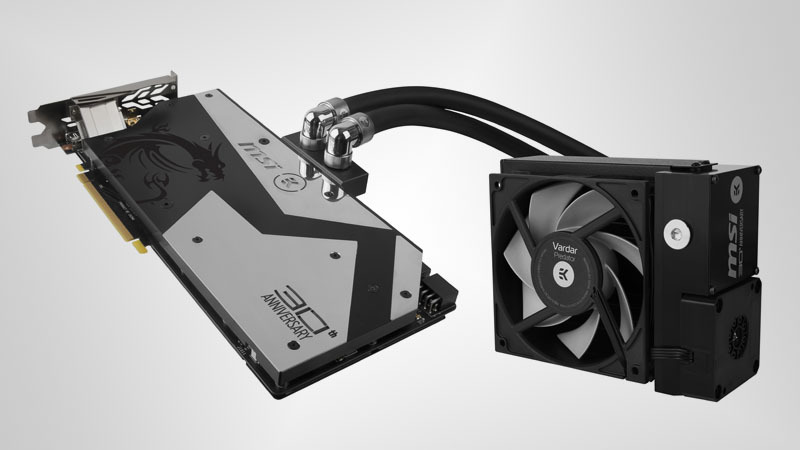 The company has partnered with EK to create a custom-made water-cooled GeForce GTX 1080 with a unique design. 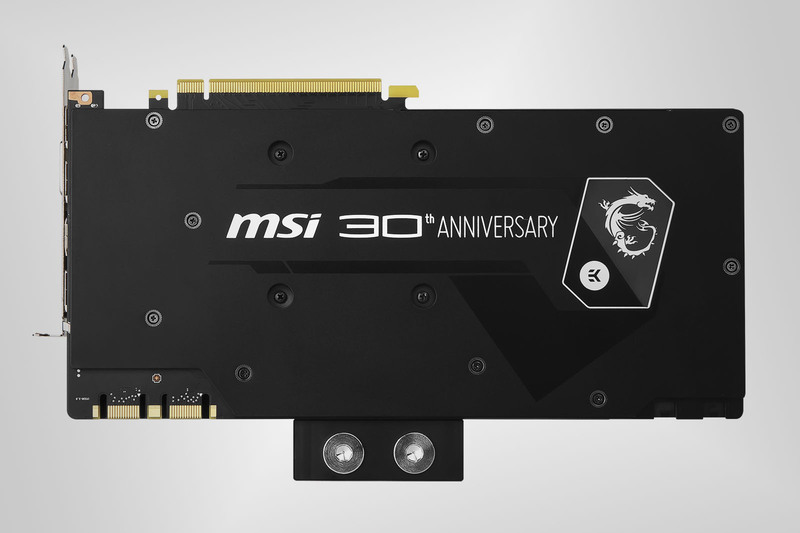 “EK Water Blocks is very proud to be part of MSI 30th Anniversary celebration and exclusively for this project, we engineered and designed EK-XLC Predator 120 All-In-On liquid cooler, that is not available anywhere else,” said Niko Tivadar, EK R&D Chief. 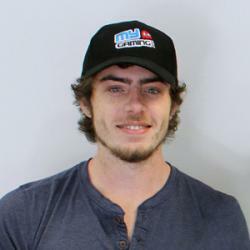 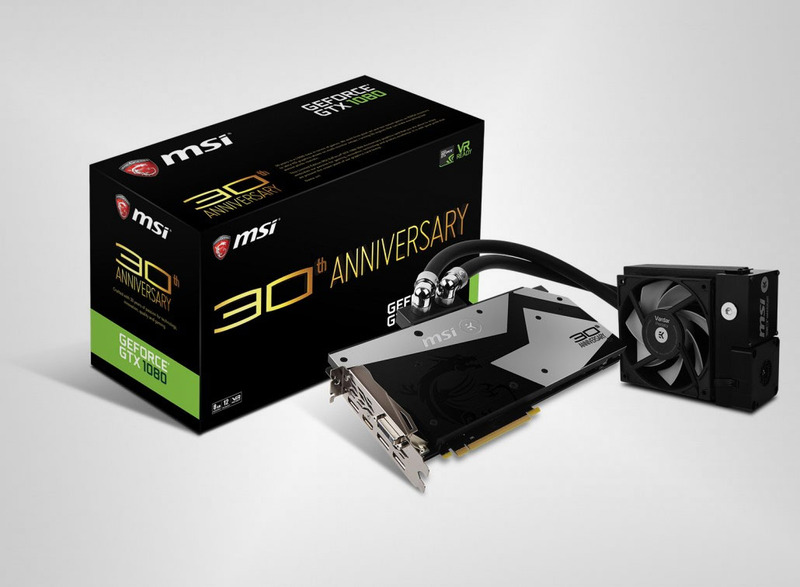 The graphics card comes fully assembled and is covered by a standard warranty. 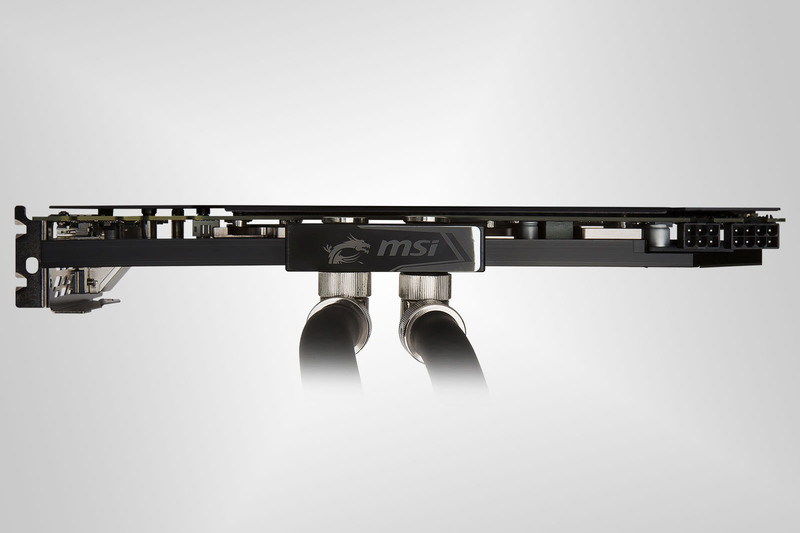 The graphics card cooler is made from quality materials and features a custom 30th Anniversary design, with the MSI Dragon emblazoned on the top of the water block. 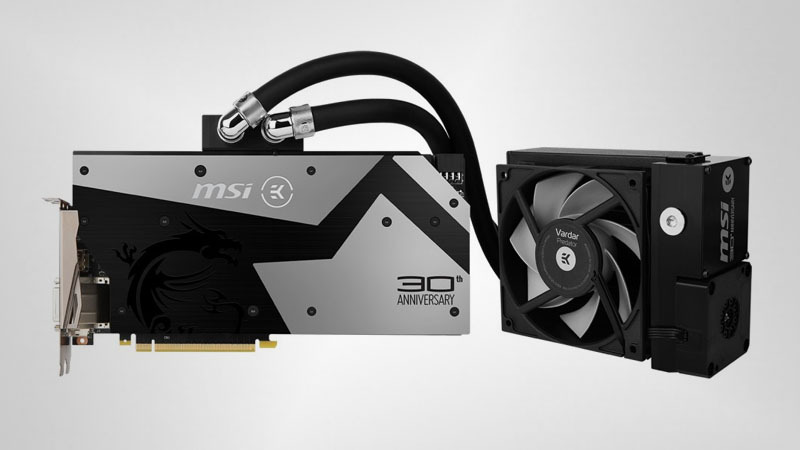 There is currently no release date or pricing information available for the Limited Edition GeForce GTX 1080 30th Anniversary graphics card.